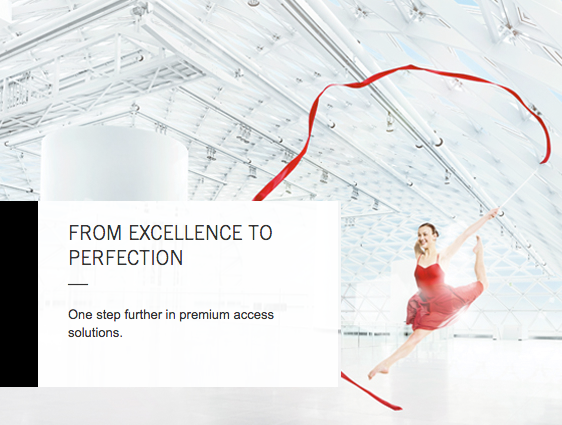 A systematic approach to premium access solutions. From door closers to door hardware. 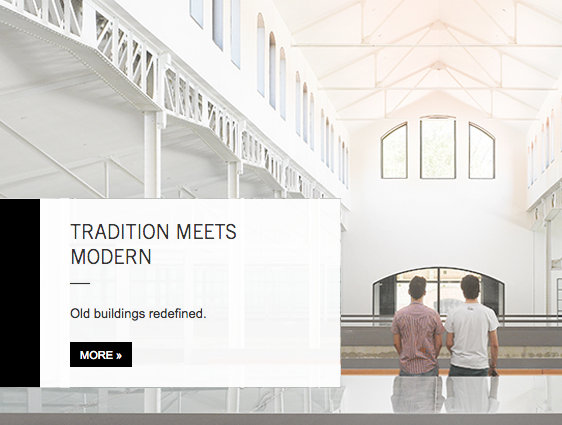 DORMA offers an extensive product portfolio. Intelligently engineered. Timeless. In functionality and design. Systematically engineered. From locks to access control systems. Integrated solutions for security requirements. Specially tailored product lines offer solutions for escape route doors and fire doors and electronic access control systems. From individual offices to conference rooms. A systematic approach to spatial planning. More flexibility. More transparency. These demands are fulfilled by a wide choice of room dividers such as glass sliding wall systems and operable partitions.